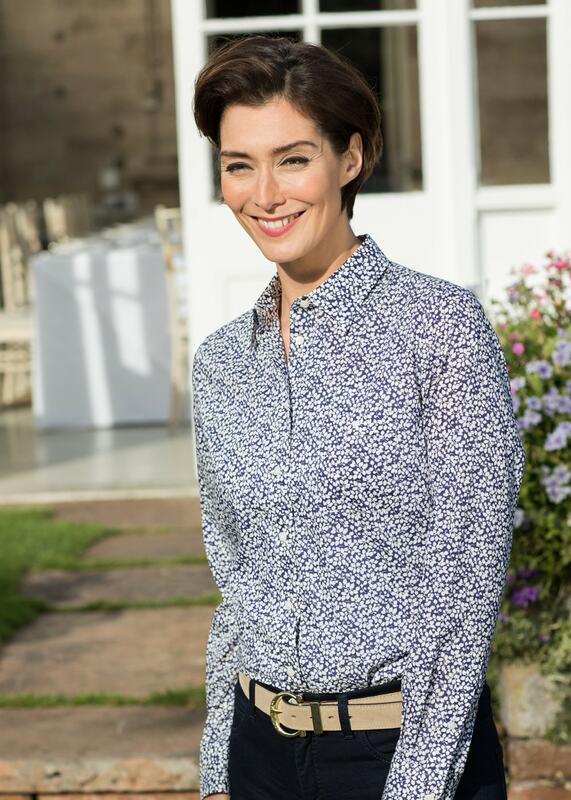 The RM Williams Olivia Shirt is a regular fit shirt made from a delicate print Liberty fabric. The RM Williams Olivia Shirt is a regular fit shirt made from a delicate print Liberty fabric. The fabric is a soft touch fabric which is lightweight and easy to wear. It works wonderfully with your favourite jeans.